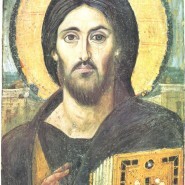 A weekend Pre – Marriage Course will be offered Friday & Saturday, February 24th & 25th, 2012 at St. Josaphat Ukrainian Catholic Cathedral in Edmonton. All couples planning to marry in a Ukrainian Catholic Church in 2012 are required to take a pre-marriage course. 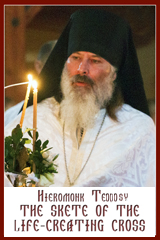 The course is open to all couples from across the Eparchy of Edmonton. Please call the Cathedral office at (780) 422-3181 to register. The cost of the course is $140.00 per couple. The course will be conducted at St. Josaphat’s Parish Hall.